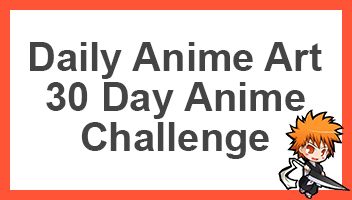 If you are a fan of the first season of Food Wars! 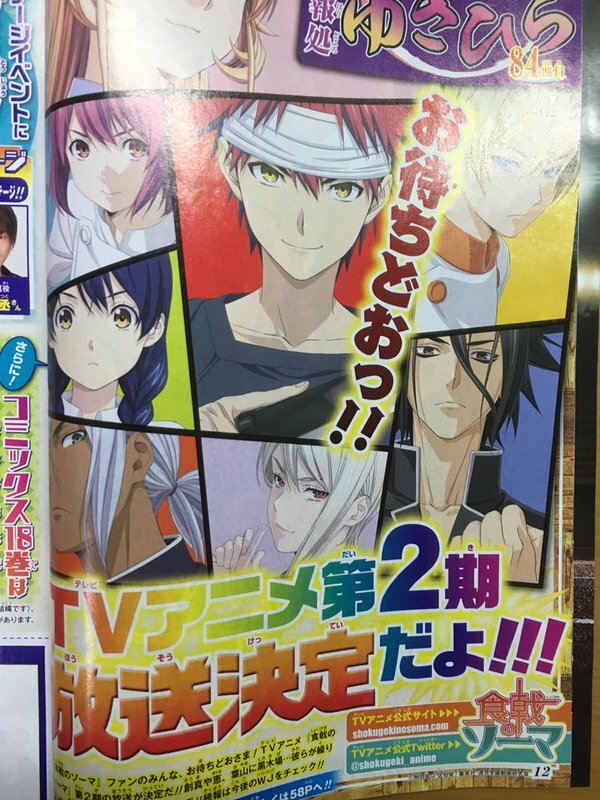 Shokugeki no Soma, this is some exciting news for everyone as there will be a second season coming very soon. 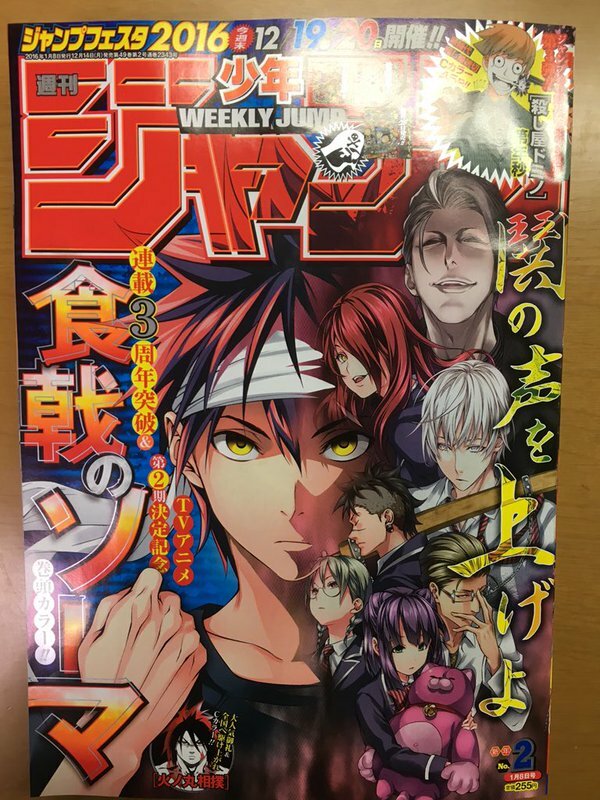 The Second 2016 issue of the Weekly Shonen Jump magazine reveals with a large cover the announcement. The announcement is commemorating the third anniversary of the manga’s launch. Although we’d like more information, there is nothing except for the announcement. 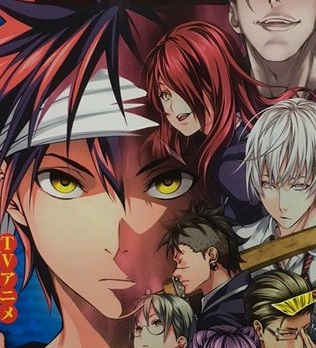 More information will be revealed in future releases of the Jump magazine. The first season featured 24 amazing episodes, hopefully the second will be amazing. After catching up and reading up on the manga after finishing the first season. The upcoming season will truly be awesome. I really can’t wait to see how it turns out. There is a lot of awesome stuff coming up.